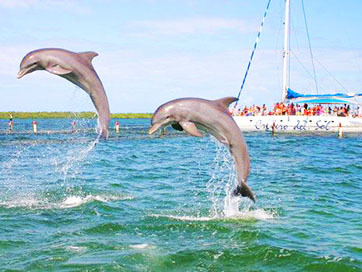 Add some fun to your trip! 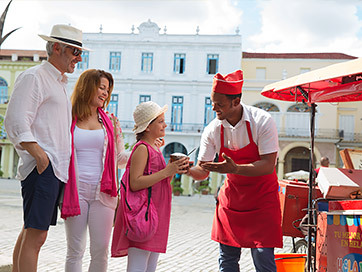 Solways Cuba offers the widest range of attractive excursions, ensuring that you enjoy your chosen destination to the full during your stay in Cuba. 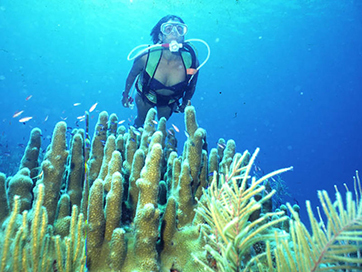 Spend your days relaxing on the wonderful beaches, with their crystal-clear waters and fine white sands, and the evenings enjoying the best of Cuban music with Caribbean cabarets full of fine touches. 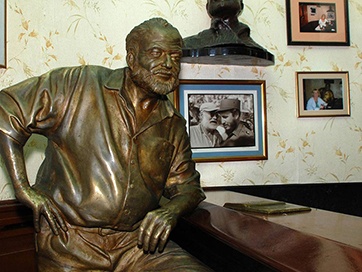 By booking our tours, your trip to Cuba becomes an unforgettable experience. 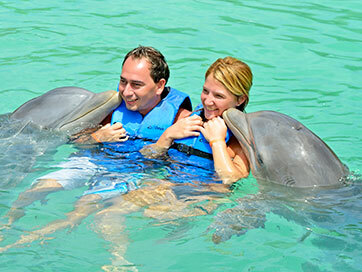 We offer a variety of activities and touristic attractions. 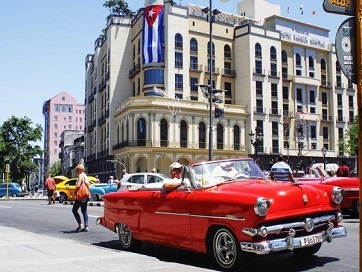 Visit museums, art galleries and nightclubs that allow you to discover the wonders of Cuba: its architecture, culture, music and delicious cuisine that make a compelling proposal to attract visitors from around the world.